My sellers are in urgent need of a quick sale. 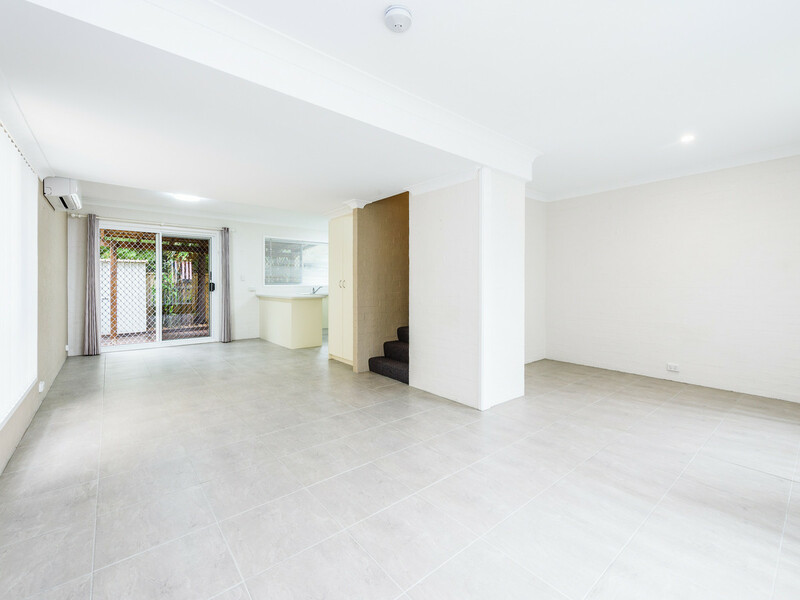 This beautiful renovated and spacious town house is located in a secure and very well maintained complex with a sparkling swimming pool and very low body corp, only 100 metres to Aldi Shopping village. 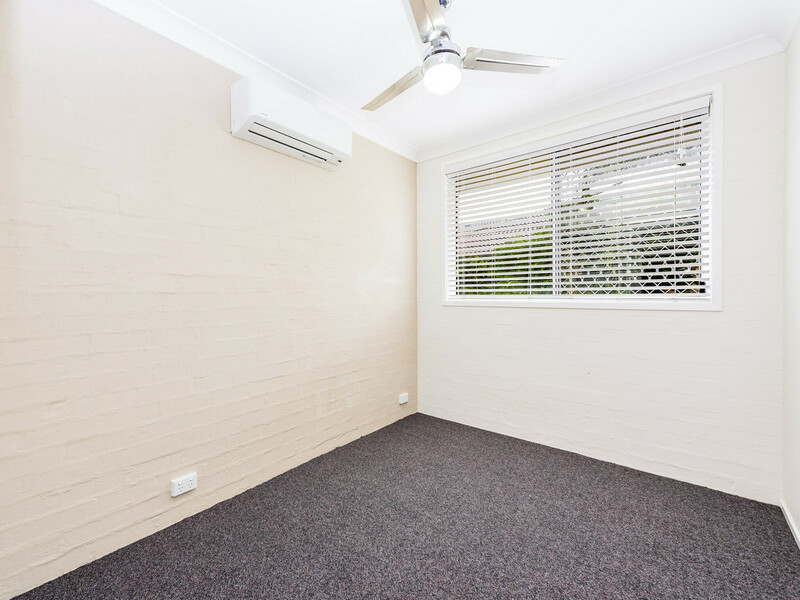 – 2 bedrooms, each with a built in, air conditioning and a ceiling fan. 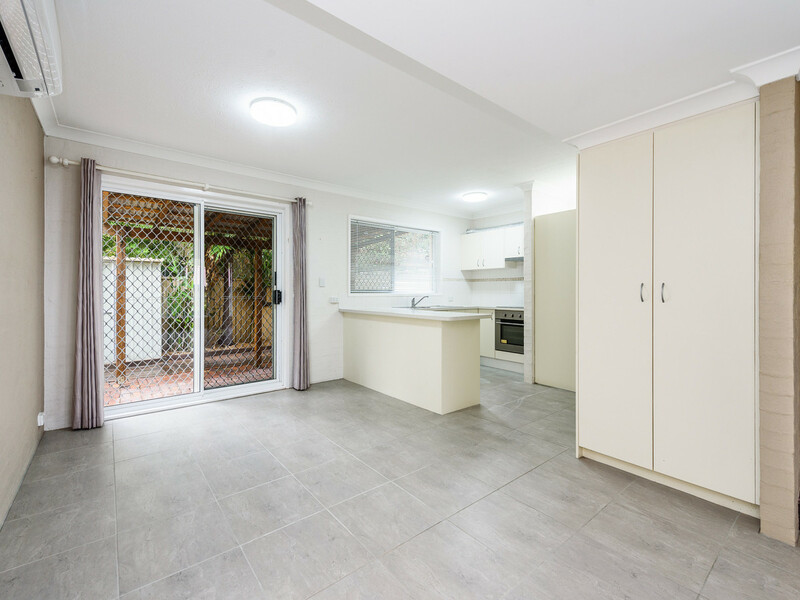 – Large tiled open plan dining/ living area with air conditioning. 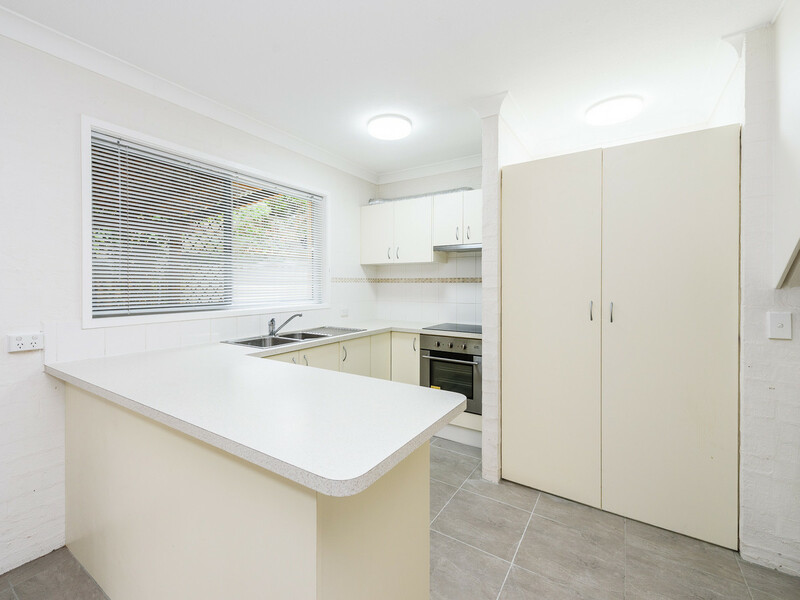 – Large kitchen with lots of cupboards. 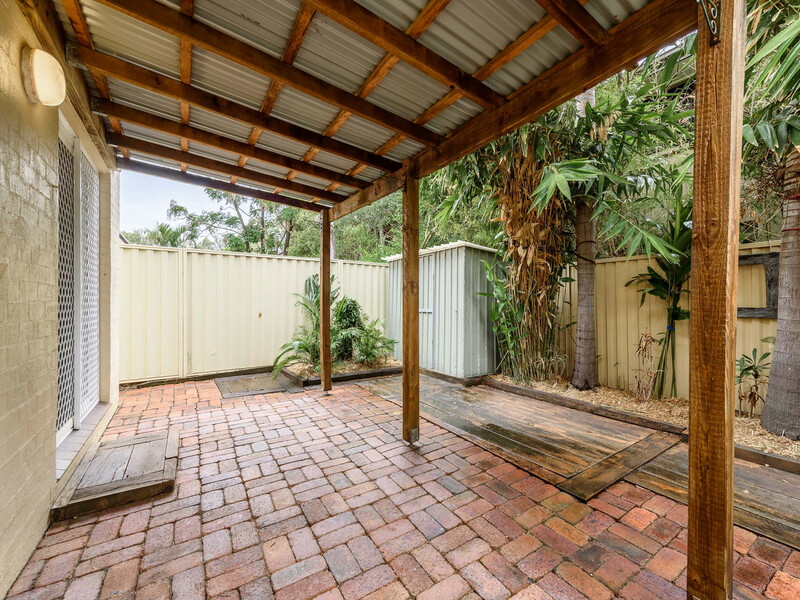 – Tiled Dining area that opens to a private fenced courtyard. 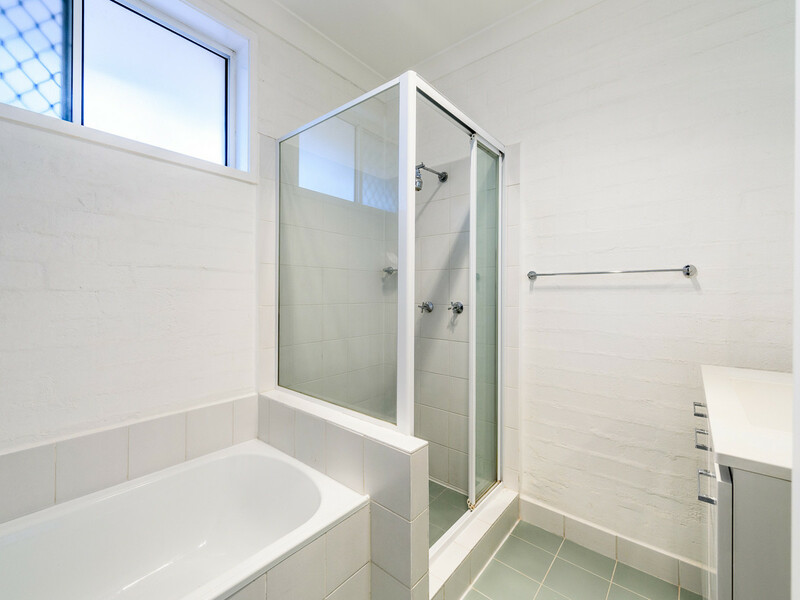 – Bathroom with a bath-tub and separate toilet. – Recently renovated with modern large ties and new carpet. – Sparkling swimming pool with tropical outlook. – Very low body corp ONLY $27 Pw. Yes not a miss print $27 pw. – Vacant and ready to move in or invest. 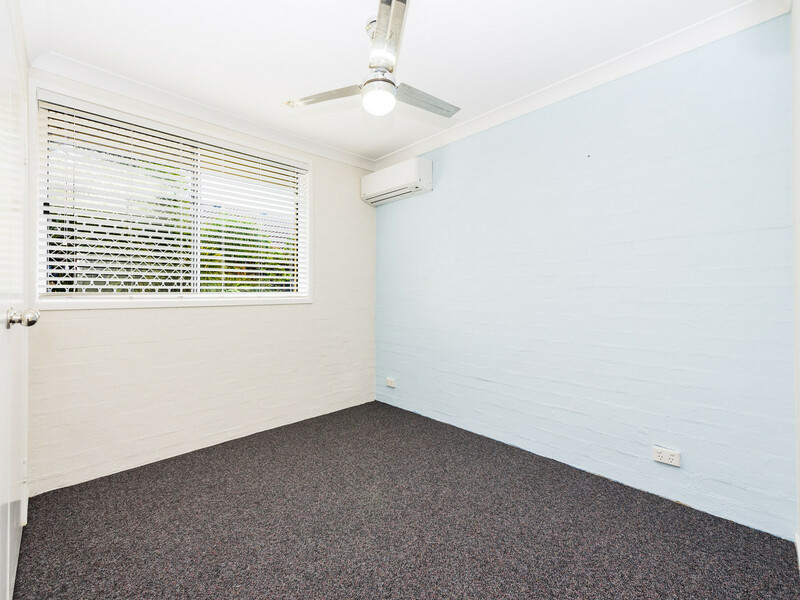 – Will rent for approx $350 PW. 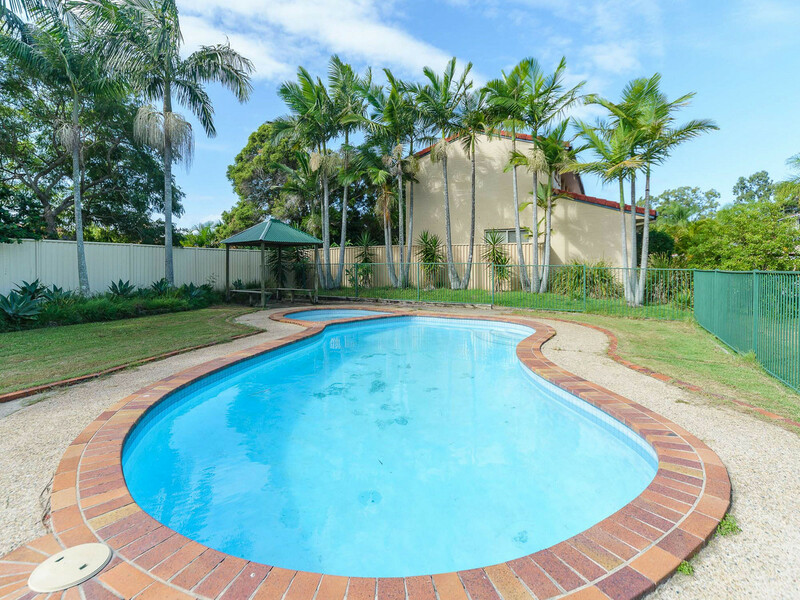 This property is a very short drive to the Beautiful Broadwater and parklands. Approx 4 km to Griffith Uni, Gold Coast hospital and the light rail. 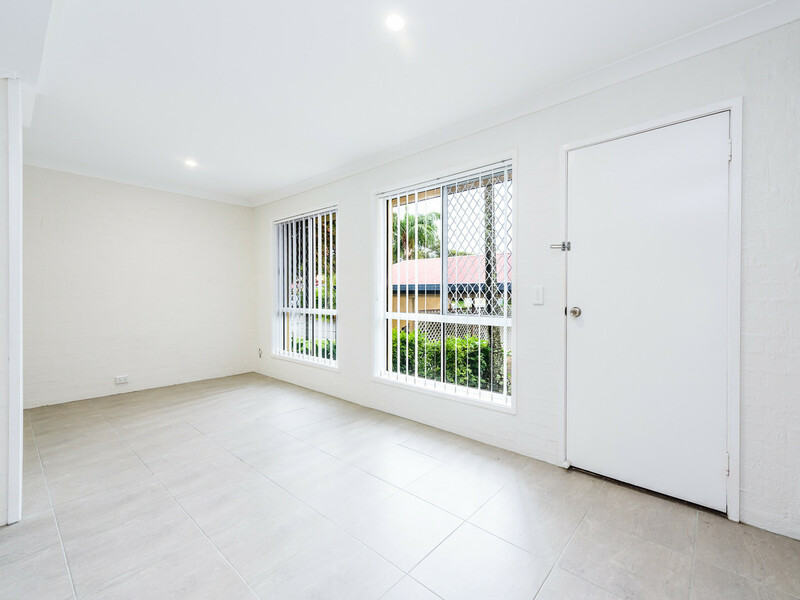 Very close to public transport, variety of public and private schools, early childhood centres, medical centres and shopping is around the corner. 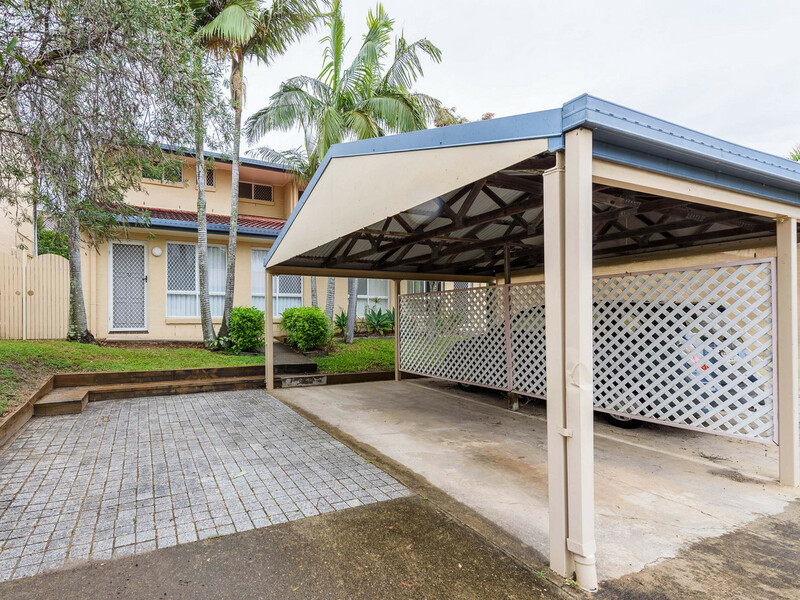 Short drive to harbour town shopping centre and M1 motor way to Brisbane. 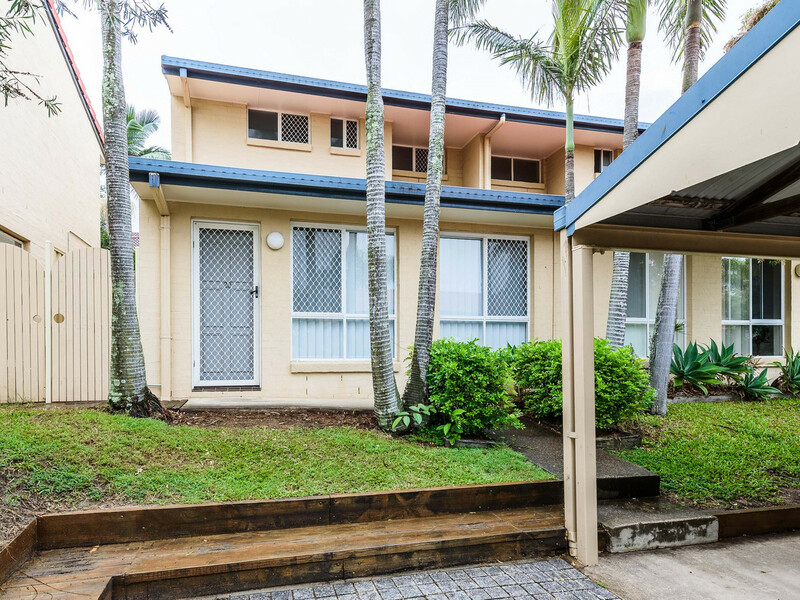 This property is ideal for first home buyers or astute investors. Live in or invest but make sure not to miss out. Please call Maggie the exclusive listing agent on 0410433700 to arrange an inspection or for further information.